Since starting OMG, Olivia and Carter have been looking for fun ways to raise funds for their various initiatives without the traditional methods that require our fans to sell products etc. 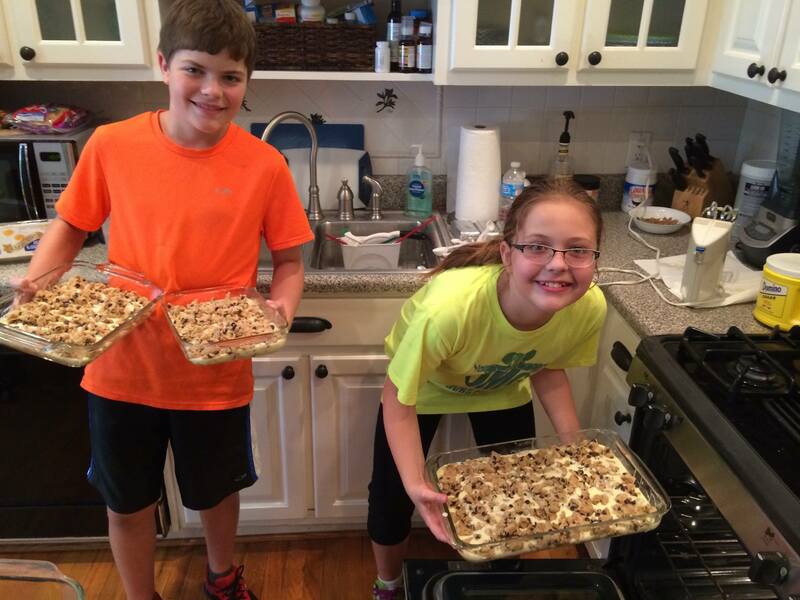 Olivia loves to cook and bake so she and Carter decided that they would create a division called Ries’s Pieces (Olivia came up with the clever name which plays off of their last name). The goal is to find recipes that are somewhat healthy, yet tasty, and to bake them for the various events the kids participate in. 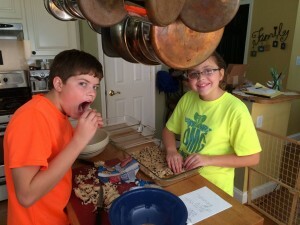 Whenever possible Olivia and Carter plan to bake scrumptious goodies and sell them at events so they can raise the funds needed to help with their environmental and animal conservation efforts, as well as for some of their youth empowerment efforts. Stay tuned for more on upcoming events where you too can sample these tasty treats and help them continue to make a difference. If you would like to place an order for some of Olivia’s and Carter’s specialties for an event or special occasion you have planned, please let us know and we will be sure to accommodate your needs. Please allow at least a 4-week lead time on all orders to allow for our very busy travel schedule.